Volvo Construction Equipment has entered into an international supply agreement with Philippi-Hagenbuch, Inc. (PHIL) to offer its customized products and technology including their proprietary ejector bodies, water tanks, J-Hook systems, sticky material carryback solutions in addition to other articulated hauler customizations. This agreement spans the entire Volvo CE articulated hauler product line which includes the A25F, A30F, A35F, A40F standard and full suspension (FS) versions. 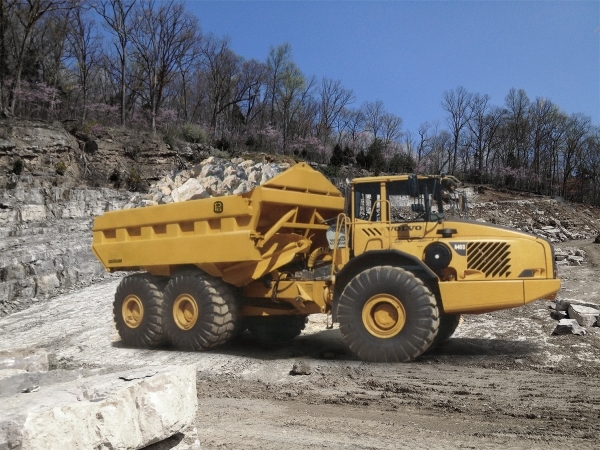 A Volvo articulated hauler with Philippi-Hagenbuch technology is recognized as an asset in certain construction and mining applications. PHIL patented ejector body and trailer technology is known for its simplicity and durability to stand up to the demanding environments that articulated haulers encounter. The standard capacity ejector bodies provide a similar volumetric capacity to the Volvo end-dump body. Custom high-volume designs are available for applications that transport lighter density materials such as landfill and refuse operations. This relationship will allow Volvo Construction Equipment dealers the opportunity to offer customers a wide variety of super-structures for their Volvo articulated haulers in a variety of industries. For more information, please visit www.philsystems.com/volvo.